Are you ready to plan a romantic date with your significant other. 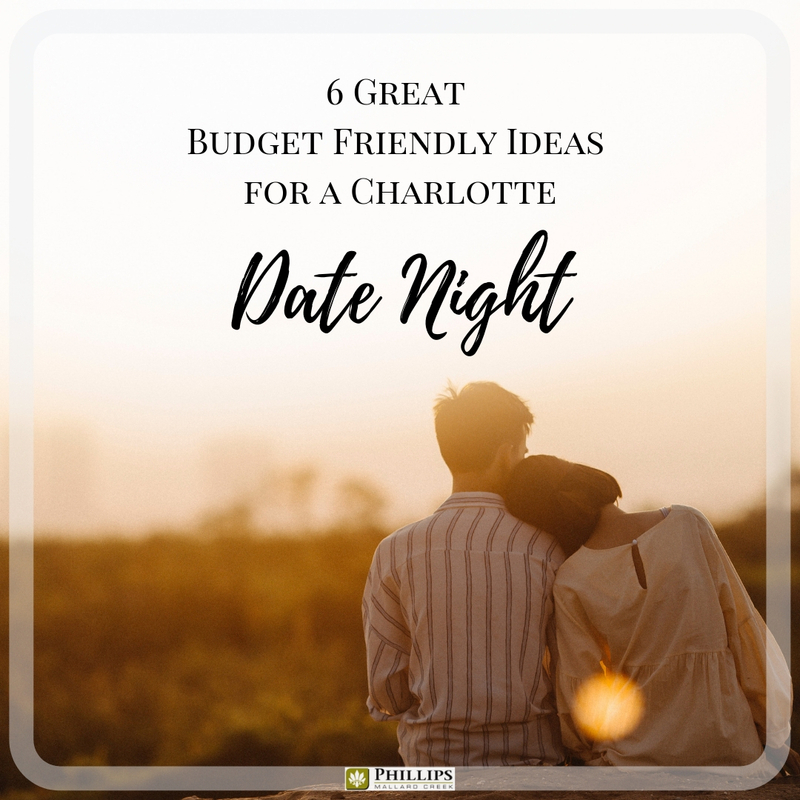 Whether it is your first date in the Queen City or celebrating an anniversary, you may need a few budget friendly ideas. Don't worry! 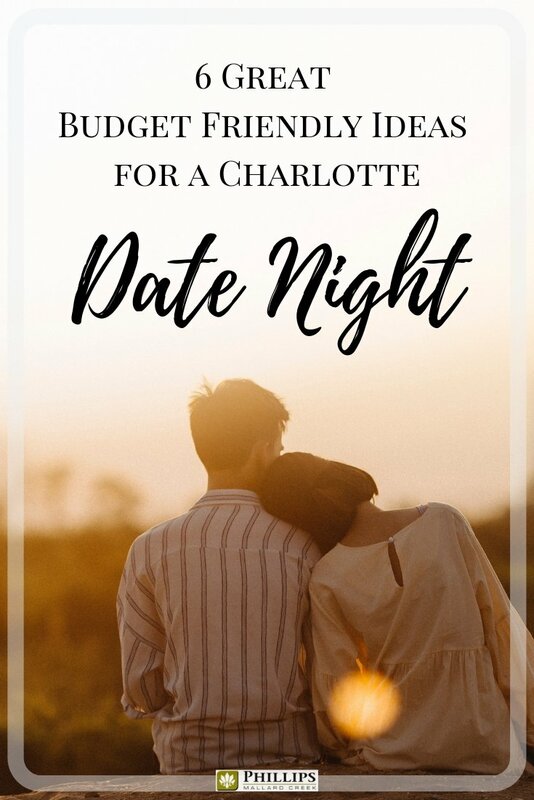 There are plenty of amazing date nights that can be planned, in close proximity to your Charlotte apartments, that won't break the bank. Here is a budget-friendly option that combines art, a scavenger hunt, and a delicious soul food dinner. Now that is three fantastic reasons to get out of your Charlotte apartment and enjoy a night of romance! The Arts & Science counsel has put together a printable scavenger hunt that has you chasing down some of the public art installations along the "Cultural Mile" in Uptown. Once you've figured the seventeen clues, you can sit down for a well-deserved dinner. Mert's Heart and Soul is a Queen City favorite, and it offers a lot of bang for your buck. Two people can eat enough to be stuffed for less than $50! Plan a Wednesday or Thursday night date that involved dueling pianos, talented musicians, and buckets (literally) of cocktails. On Wednesday and Thursday nights, Howl at the Moon doesn't charge a cover and there are multiple drink specials. You can take the light rail from your Charlotte apartment to the Epicentre, and you don't have to pay for parking either! Have a good night drinking giant fruity cocktails and watching super talented musicians slay some of the biggest sing-along hits. You'll be singing along at the top of your lungs after one of the bucket-sized drinks! Think a little outside of the box and plan a lunchtime date. It can add a little spark to your romance routine to meet in the afternoon instead of the evening. Besides, if you plan for an earlier date, you can take advantage of the all-you-can-eat sushi lunch at Pisces! Weekdays from 11:30-2:30 and weekends from 12-2:30, you and your sweetie can chow down on rolls, nigiri, and rice that your stomachs will hold. There are more than 20 different rolls available for sampling (things like tuna rolls, California rolls, and shrimp tempura rolls), and you can eat to your heart's content for only $11 per person! Is science more fun when they let you drink? Of course, it is! 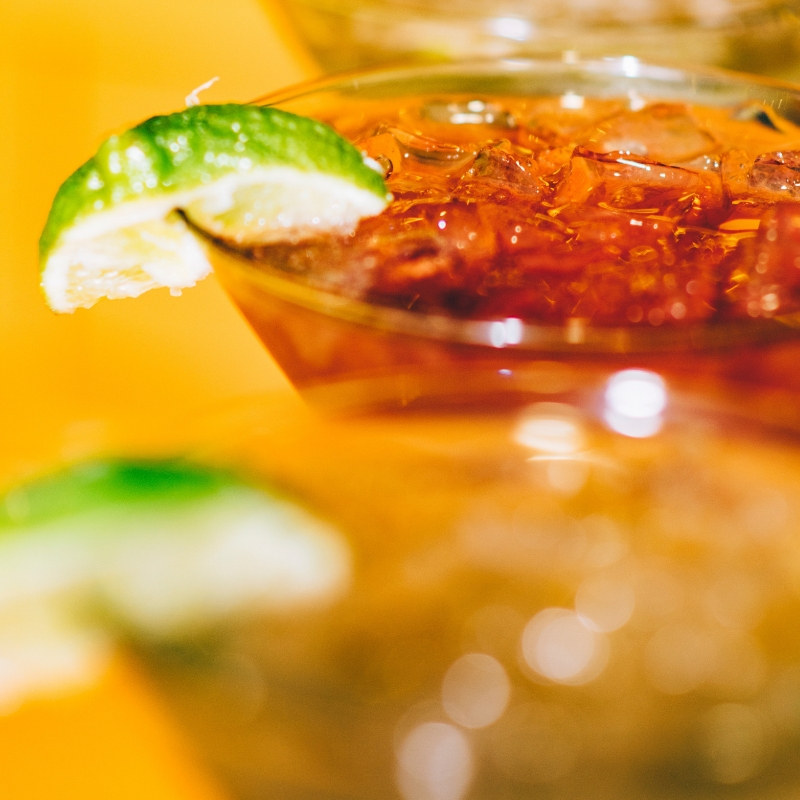 The third Friday of each month, the Discovery Place has an adults-only party called Science on the Rocks. These themed celebrations let the grown-ups play on all the regular exhibits while enjoying libations from one of the many bars. Each month is a new theme to explore, things like Harry Potter, 80's Prom, or Love Potions. The event includes many fun crafts, tastings, and games that go along with the month's theme. The best part is that the tickets only cost $10 each! That is less than a normal admission ticket, and you get the added bonus of getting play without worrying about a kid hogging the exhibit. If you and your significant other are the active type and prefer to work up a sweat while spending quality time, the NoDa Running Club may be for you. Twice a week, Wednesdays and Sundays, runners meet up at NoDa Brewing for a group 3-mile or 5-mile run. Afterward, the head into the taproom for draft specials. A budget-friendly date that gets you up off of your Charlotte apartment's couch! You can be social, get in shape, and enjoy a quality beer on your date nights. Come early before the Sunday morning run, and you can extend the date to include $5 yoga class. While staying home in your Charlotte apartment may not seem like much of a date night, it will be totally acceptable to your significant other when you pick up Pasta and Provisions for dinner. There are several locations around the city, so it shouldn't be too difficult finding a convenient one for your pickup. The fresh made pasta and sauces are easy to prepare, and oh so delicious. You can keep the cost down by choosing one of the weekly or daily specials many are under $20 and include enough for two. Light a few candles and break out the good plates, and you have yourself a full-fledged romantic evening. As you can see, there are plenty of options for a fun date night that won't empty out your bank account. The Queen City has a lot to offer in the ways of entertainment: art walks, cheap sushi, and free run clubs are only the beginning. Make some plans to get out of your Charlotte apartments and have a little fun with your sweetheart! Do you have budget friendly date night ideas? We would love to hear about them! One last FREE date night idea would be for you and your someone special to attend one of our monthly resident events here at Phillip Mallard Creek Apartments. Be sure to like our Facebook page or follow us on Instagram to stay in the know about all our community activities!